Let’s be honest. 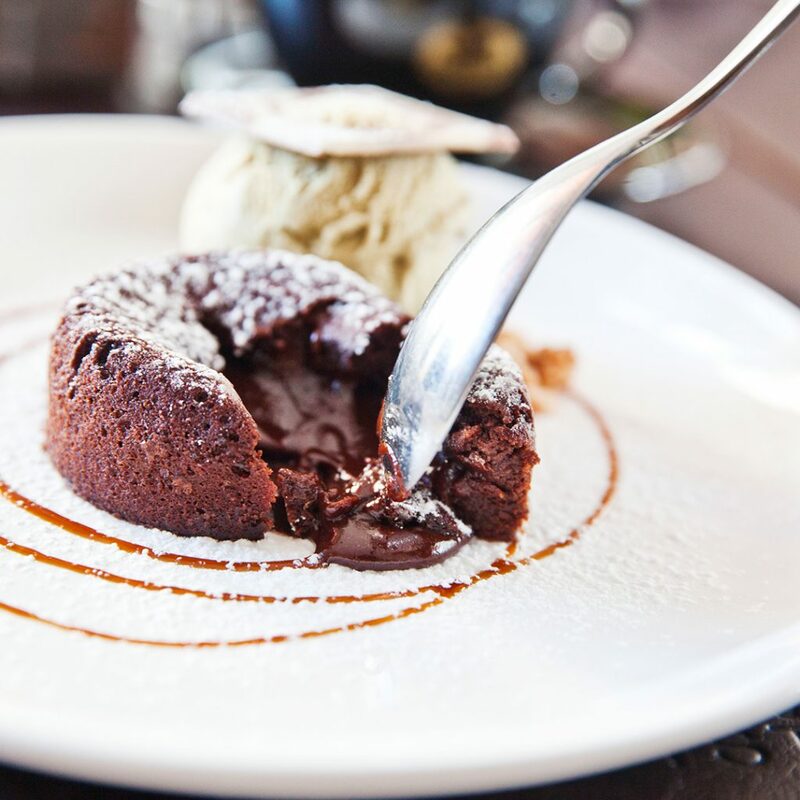 No one just starts eating Chocolate Fondant straight away – it’s a process really. It starts off with guilty splitting it open and lustfully gazing at the warm chocolate core ooze out all over the plate. You scoop up as much molten cacao as your silverware can handle and proceed to appreciate the beauty that is @Valrhona Chocolate. 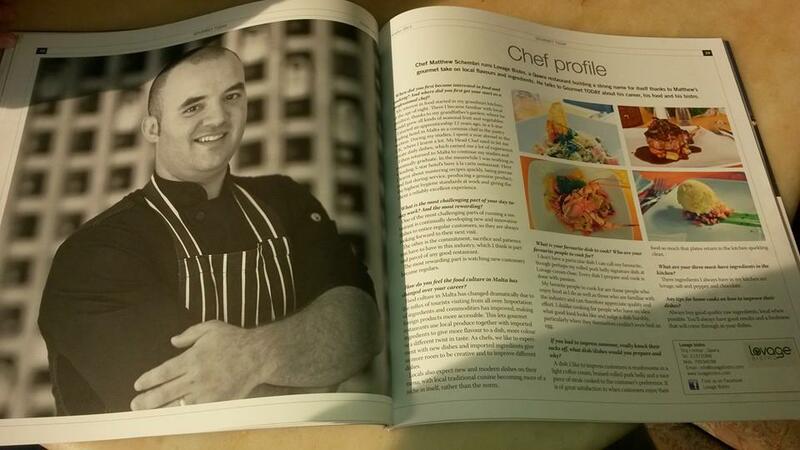 Treat your taste buds at Lovage Bistro by booking a table on +356 7959 4098. At Lovage Bistro, all the finest wines get the respect and importance they deserve. 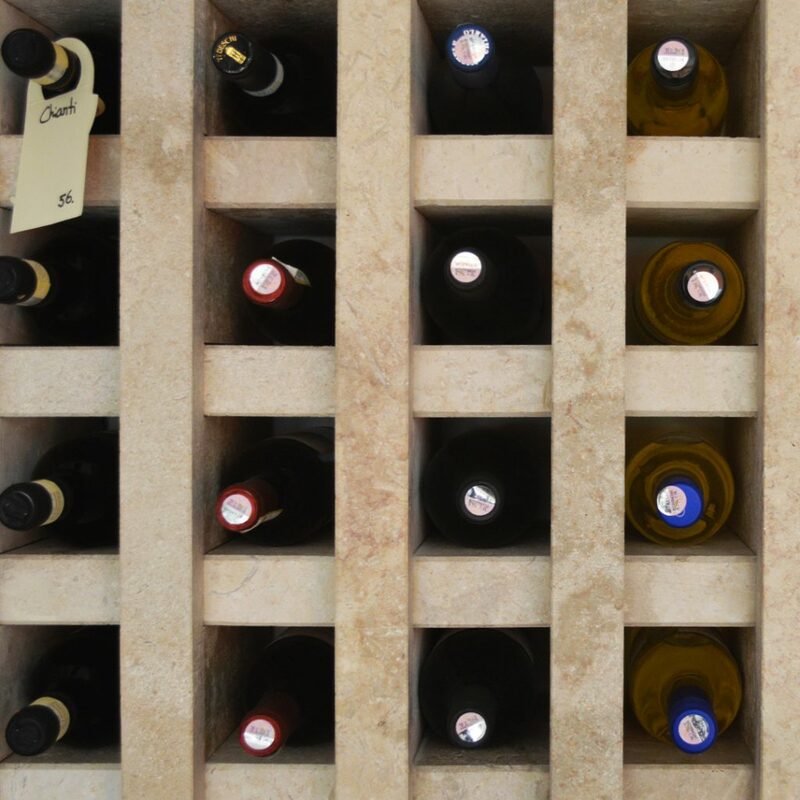 That is why we had our wine rack specifically created for us. Crafted entirely out of Gozitan Marble (Lower Coralline Limestone), it is something we are proud of. 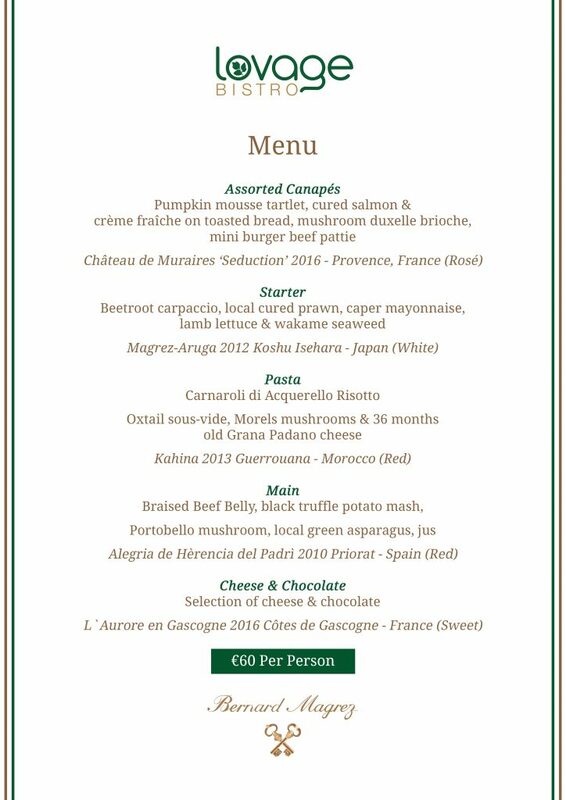 To book your table at Lovage Bistro, kindly call on +356 7959 4098. Fresh out of Gozitan soil and just into our kitchen is beautiful Green Asparagus, grown and supplied by Gozo Asparagus. 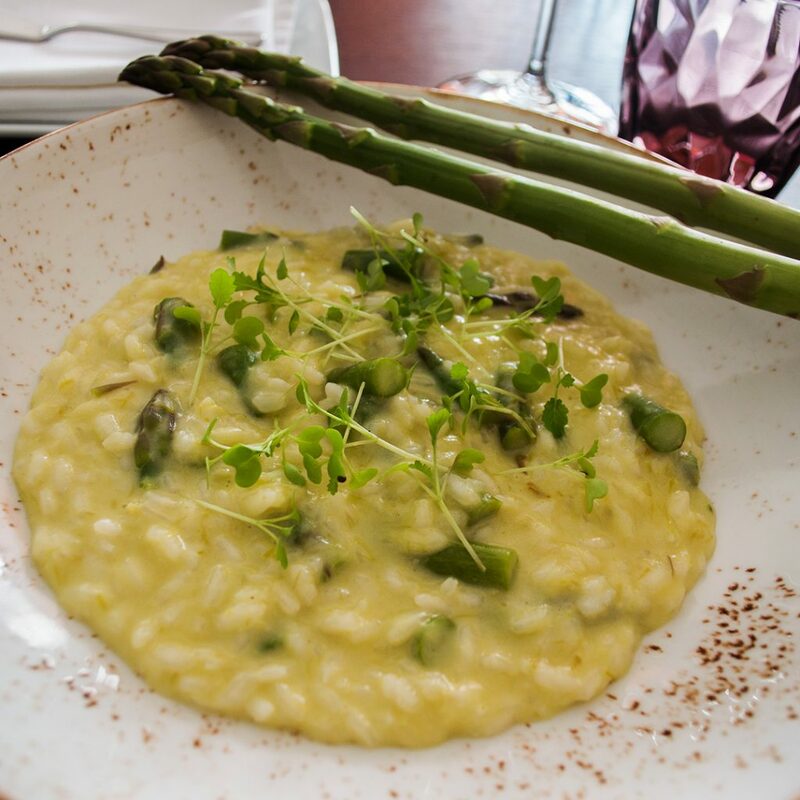 Packed with flavour, they perfectly accompany a creamy Carnaroli Rice Risotto which is finished with a 36 month aged Parmesan cheese. To view the rest of our specials, visit Lovage Bistro in Qawra or call on ＋356 7959 4098. 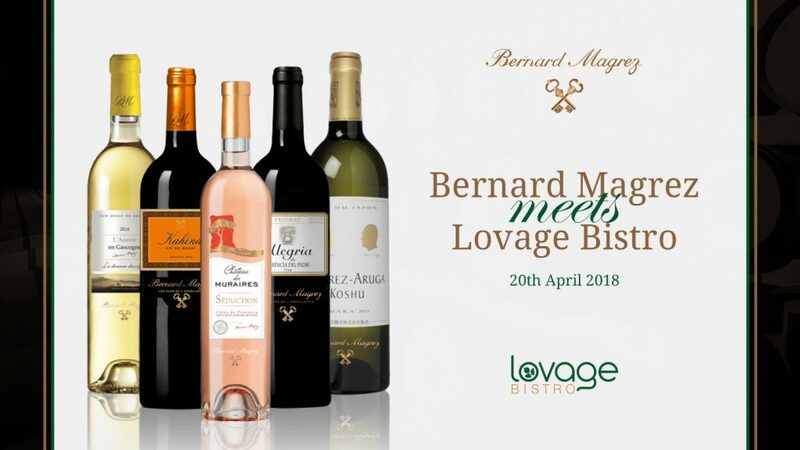 We have teamed up with Mirachem Ltd. – Malta to bring you an event celebrating superb wines from Bernard Magrez. 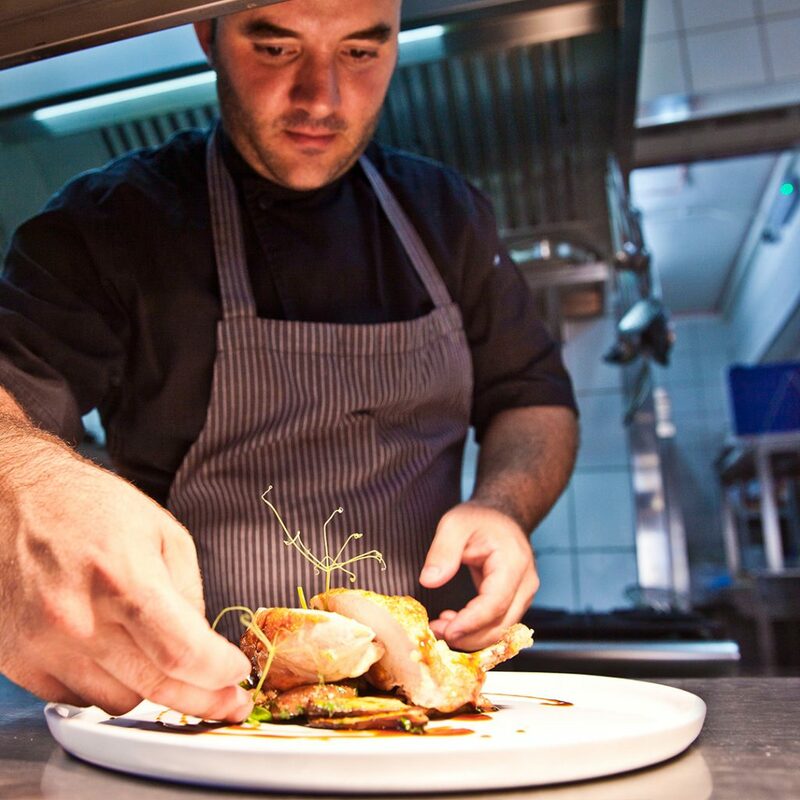 Each dish in the menu has been created by our Chef Patron to complement the selection of wines chosen for the occasion. The event will take place on Friday 20th April at 8.30pm, so save the date and most importantly, reserve your place to avoid being disappointed! Kindly book your table on +356 79594098. Happy Easter from Lovage Bistro! 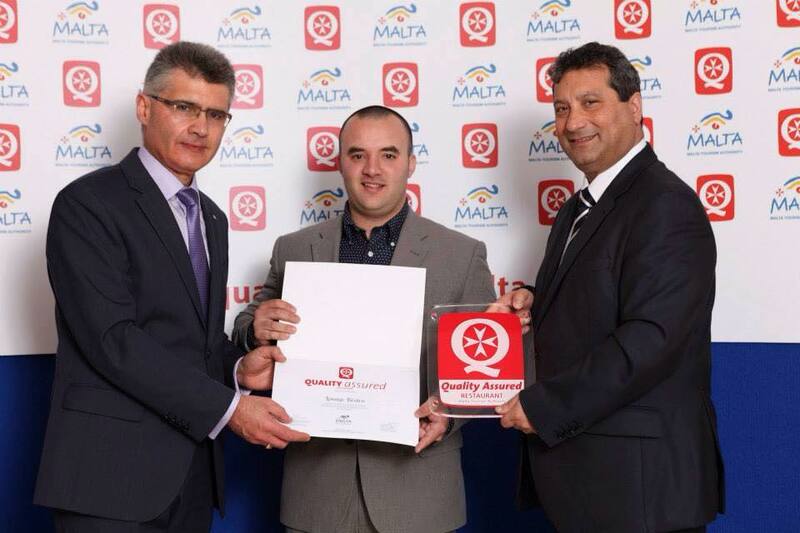 Lovage Bistro has been awarded The Quality Assured for hospitality and quality of food award from the Malta Tourism Authority during the first edition of the Quality Assured ceremony Awards. The awards were presented by the Minister for Tourism Dr Edward Zammit Lewis and the MTA CEO Paul Bugeja. The main objective of the evening was to recognise the first 71 Quality Assured restaurants that were assessed through a mystery guest visit on the quality of service, hospitality and food, together with the overall environment of the restaurant. From these restaurants and based on the outcome of the mystery guest visit, four awards were established to recognise the best in class and best hospitality. 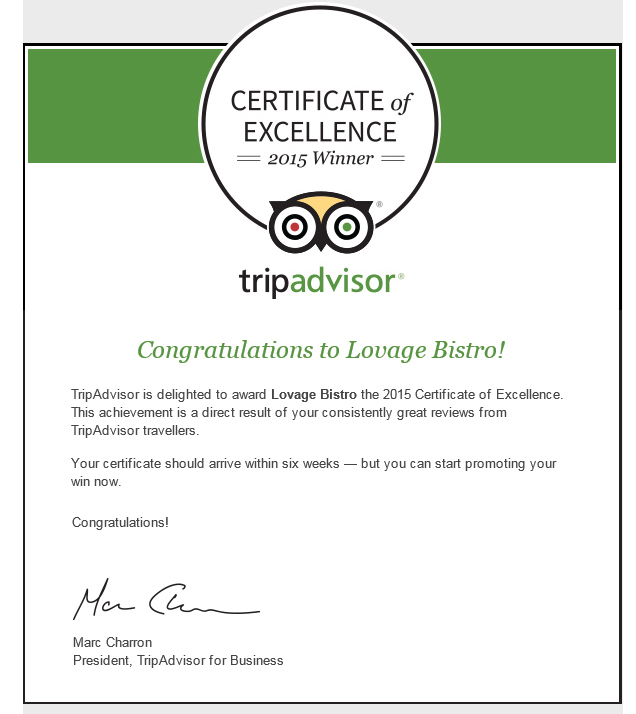 TripAdvisor awarded Lovage Bistro the 2015 Certificate of Excellence.